In 2010, I wrote this email to promote a new product we’d created. I wrote it. I agonized over it. I threw it away and started again. And finally, when it was ready, I clicked send. Within 24 hours, that email pulled in hundreds of thousands of dollars. Since 2010, this email has been invisibly running in our systems. During that time, it has automatically generated millions of dollars — just that one email. I’d like to show you how to build that virtuous cycle into your business so you stand out, get more customers, and generate more revenue…for the exact same work. When faced with this infinite number of choices, what do we do? Pretty soon, we wake up and notice we’re jumping from tactic to tactic. No time to focus. No time to go deep on the things that matter. It’s no surprise that we’re tempted by clickbait articles like “10 ways to grow your business.” As if another shiny tactic will help. The truth is, you’ll always have an overwhelming number of options to grow your business. It’s your job to decide on the most important levers to pull — the ones that move the needle — and say “no” to the ones that can wait until later. Which is why I want to challenge you on something you might be overlooking. Other business owners think about building the best product, designing a beautiful website, and creating awesome customer service. All good things. In fact, you might have the best product, the best web design, even the best customer service. But what’s the first thing a potential customer sees? It’s not your product. It’s not your whiz-bang technology. It’s not your customer service. The first thing that anyone sees in your business is what they read on your website and your emails. Nothing else comes close. Your copywriting is truly the “tip of the spear” — the first cut, the one that matters. It is what your users see. It drives what they feel. But what do you see on 90% of other websites? The same copy. The same hype. The same generic BS. Everyone shouting the same over-the-top promises in ALL CAPS. And the worst part is, that me-too copy isn’t even you. If you actually sat down with someone — a reader, a customer, a friend — and had a real conversation with them, you could help them as one real person to another. But somehow, when you write something online, it turns into the same Frankenstein language that everyone else uses. “With products ranging from X to Y, we are committed to world-class excellence and stand behind —” ZZzzZZzzZ. “Lose 20lbs using our Fast-Fast-Loss Formula” — Scam. “Breathe. Love. Live.” — What the hell is this? Great copy doesn’t sound like some stilted business school professor, scammy internet marketer, or airy-fairy headband-wearing life coach wrote it. It sounds natural (because it IS natural — like the words you’re reading right now!). And when you get it right, you connect. 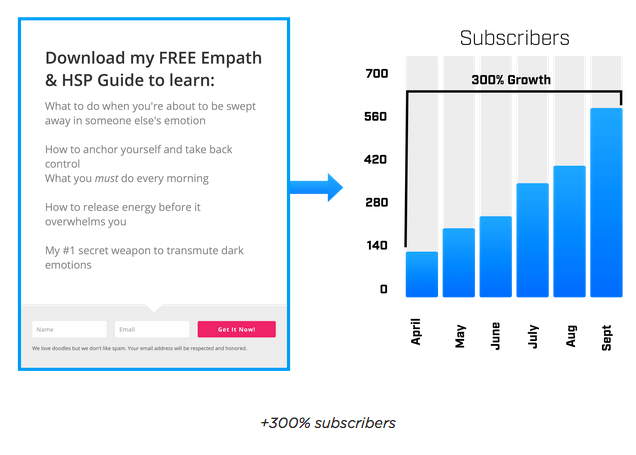 You go beyond just transactions or mechanical A/B tests and connect emotionally with your audience. You can make a Call to Action — to read, comment, or even buy — and people WANT to do it. They’re delighted to. They’re waiting for someone to ask! No, you don’t have to be some professional writer to do this. Writing isn’t some mutant power that a lucky few are born with. It’s a skill you can learn. 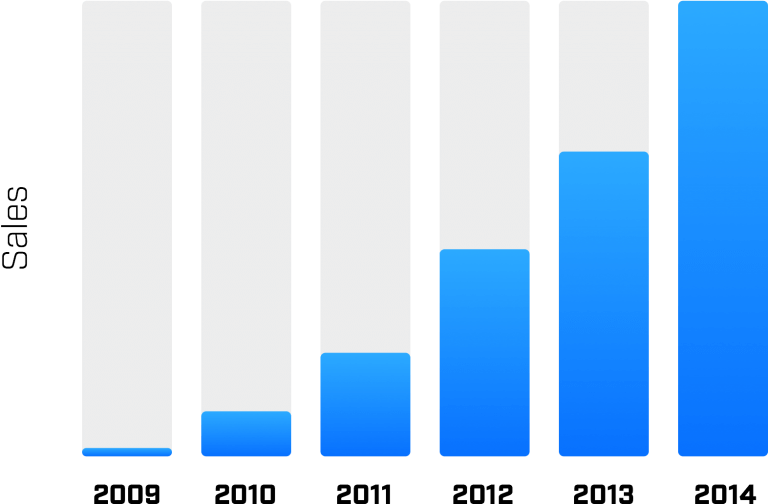 No, you don’t need to be a master of split testing, either. I’ve already done millions of dollars worth of testing and can share my results with you. YES — once you write copy that’s “good enough,” you can move on. And you’ll reap the rewards for years to come — automatically. I believe if you’re going to learn about growing your business with copywriting, you should learn from someone who’s seen it all — someone who’s written copy that consistently generates millions of dollars, year after year, for multiple products in different areas. Experience matters. I’ve written copy for over 18+ products. Not just $10 ebooks or “make money online” products, either — these products include a New York Times bestselling book, a high-end career program, psychology courses, and an advanced business strategy course. The result: millions and millions of dollars from happy customers and repeated coverage in places like Forbes and Fortune Magazine. THE ONE-OF-A-KIND COPYWRITING COURSE DESIGNED SPECIFICALLY FOR ENTREPRENEURS, FREELANCERS, AND BUSINESS OWNERS. Call to Action is an 8-week online course that distills everything I’ve learned about copy in 10 years and millions in sales. Each week we unlock another module that decodes a specific piece of our copywriting system. 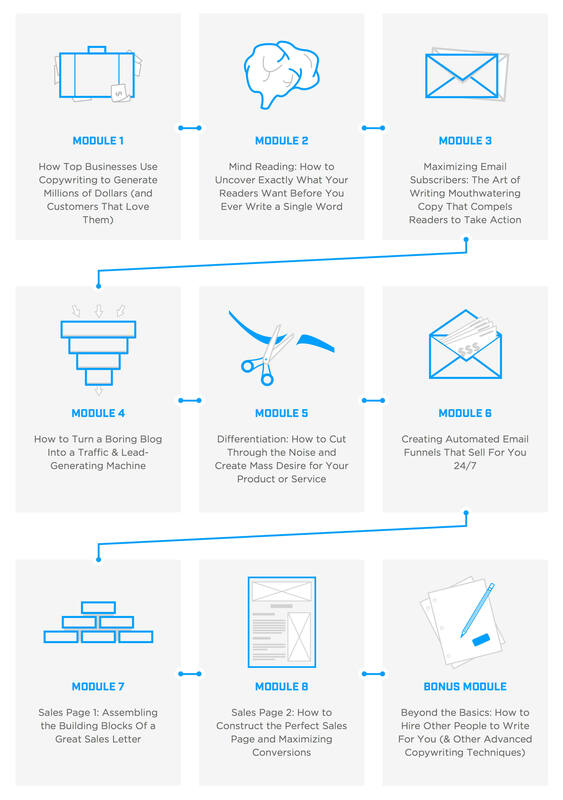 Everything from the psychology of great copy — to detailed breakdowns of email funnels, blog posts, and sales pages — to write great copy, get good, and move on. 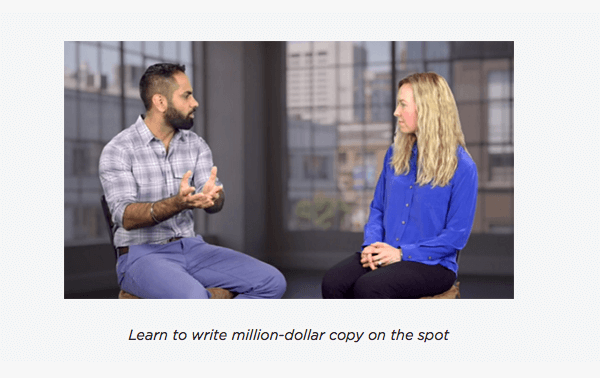 Our in-depth video lessons cover everything you need to know to write great copy for your business. Without wasting time on esoteric theory. We’ll show you exactly what will move the needle and what you can ignore. 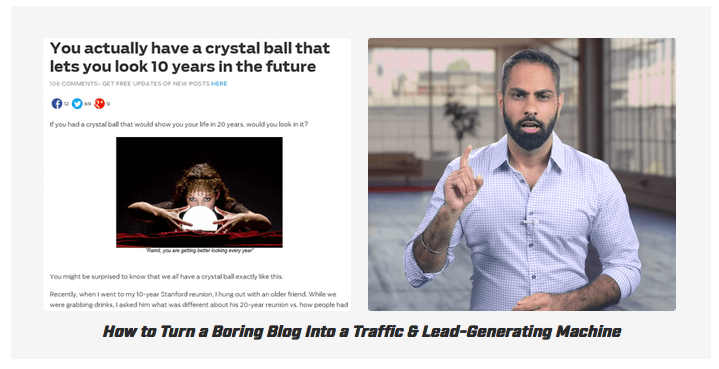 The exact system I use to create popular blog posts. This took me 10 years to develop and I still use it on our posts. The word-for-word scripts I use for reaching out to customers. Learn what really matters to them — their biggest fears, deepest desires, and the exact words that will cause them to buy. All-New Copy Teardowns: Watch me tear down and rewrite other students’ copy on the spot. You’ll even get to listen in on a call with me and one of my senior writers as we create sales funnels and sales pages for a $25,000 product. Learn how to think like a copywriter and see how you can create compelling sales copy out of thin air. 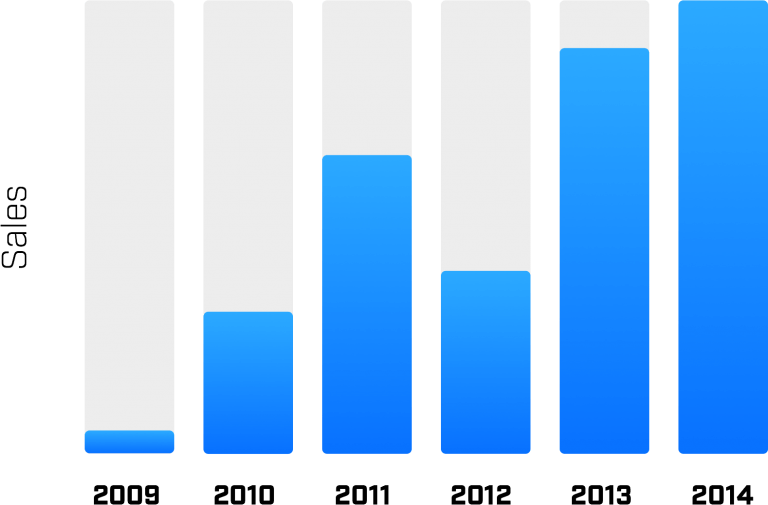 Green-light benchmarks for open rates, conversion rates, and more. These will act as your roadmap, eliminating all guesswork and telling you exactly when your copy is good enough for you to move on. 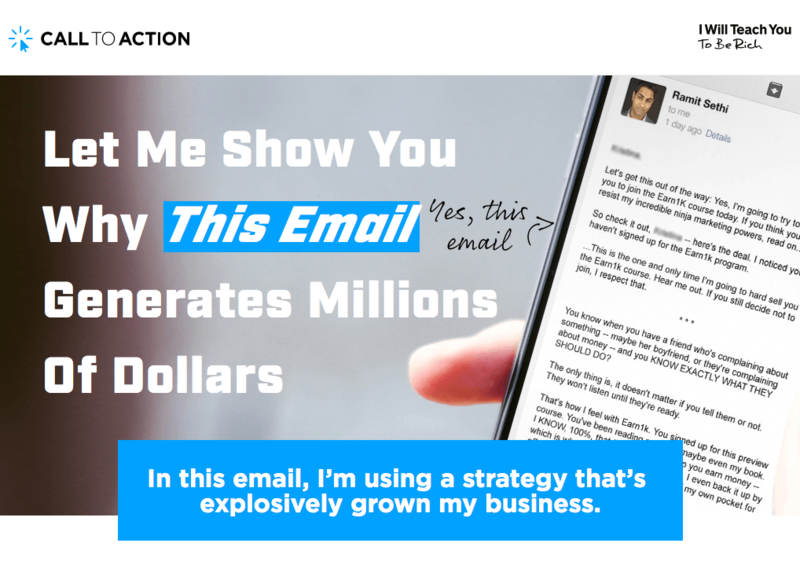 More than 20 different templates and cheat sheets: Create high-converting email funnels and sales pages with the proven formulas that I have used generate millions in sales.